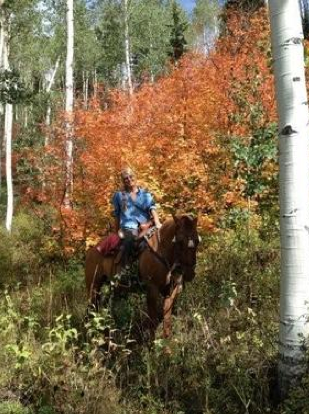 Join the fun of horse riding in beautiful Park City, Utah through miles of scenic trails in the most spectacular country you can imagine. 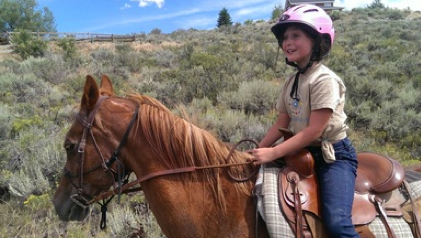 On horseback is the ideal way to view the beautiful Uinta and Wasatch Mountains. Enjoy the tranquility of the mountains while under the instruction of our experienced trainers. Our trail rides are based on learning equestrian skill sets, not just putting people on horseback and sending them on head-to-tail walking behind a wrangler. 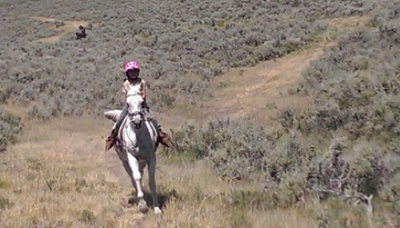 On the property, we have our private arena and trail system used for learning basic safety and technique. 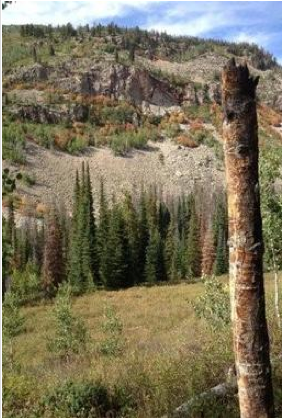 We also have access to the local Summit County Basin Trail System and Rail-Trails. In addition, travel from our facility to ride the West Desert or Antelope Island is also an option (a small additional travel fee will be required). An evaluation will be necessary to access skill levels of riders. This takes about 30 minutes. This time is spent grooming, tacking up the horse and observation in our private arena by our trainer as the rider's ability to control the horse over and around trail-simulated obstacles is demonstrated. 9am- 4pm. There is a 5 person maximum limit for trail rides. call or email another way!